What can be more daydream worthy than the images of enchanting beaches with shimmering sand, swaying palms, dramatic sea waves and smiling sun. And the way to transform this dream into reality is to plan a South India Tour.South India Tourism offers incredible attractions, which attract tourists from across the globe. South India encompasses several enchanting destinations such as Tamil Nadu, Kerala, Karnataka, Pondicherry and Andhra Pradesh. 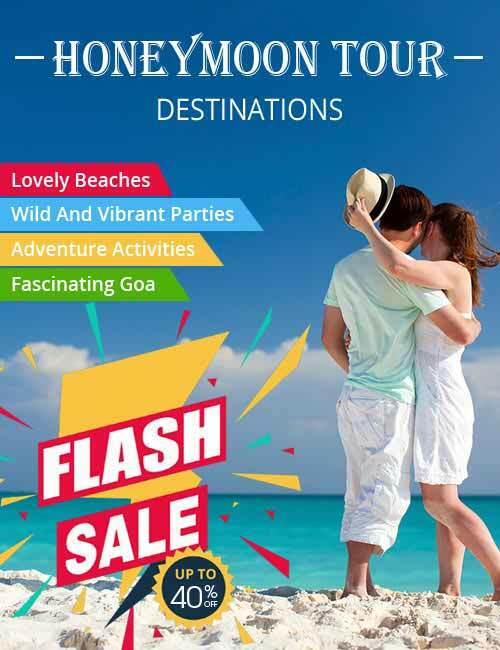 And each destination has its own share of wonderful attractions to adorn your holidays with golden memories. From honeymoon tour to Ayurveda tour, beach tour, backwater tour, adventure tour, pilgrimage tour, wildlife tour and cruise tour, South India has a variety of options in its sleeves. For accommodation South India offers a variety of options such as luxurious cottages, ayurvedic resorts, hotels, houseboats and much more to make your stay comfortable and delightful.